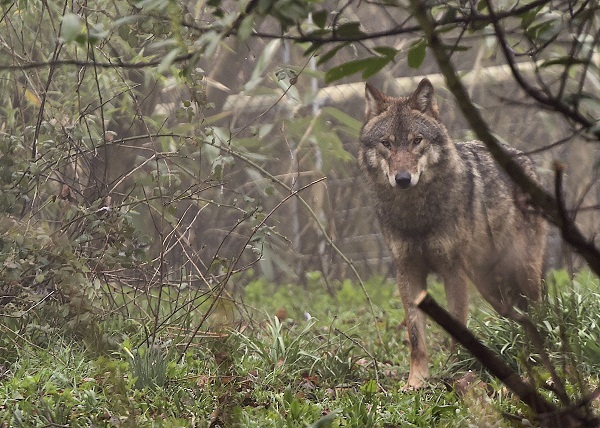 Being home to pack of grey wolves, okapis, and zebras, Wild Place Project, Bristol’s latest affordable family attraction provides opportunity to indulge in adventure, protecting threatened habitats. 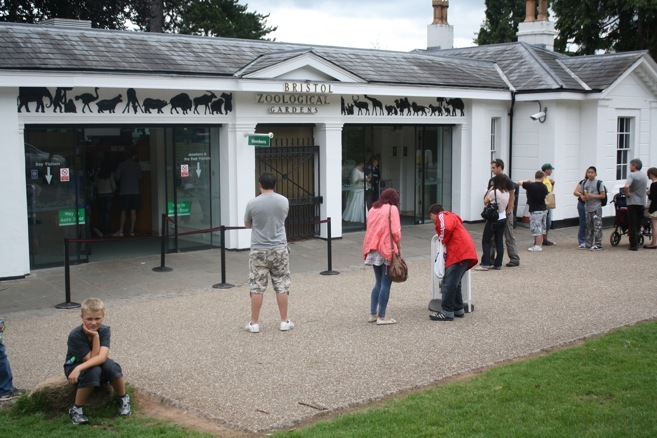 If you want to take a day trip to the world of animals and other attractions, head for Bristol Zoo Gardens. 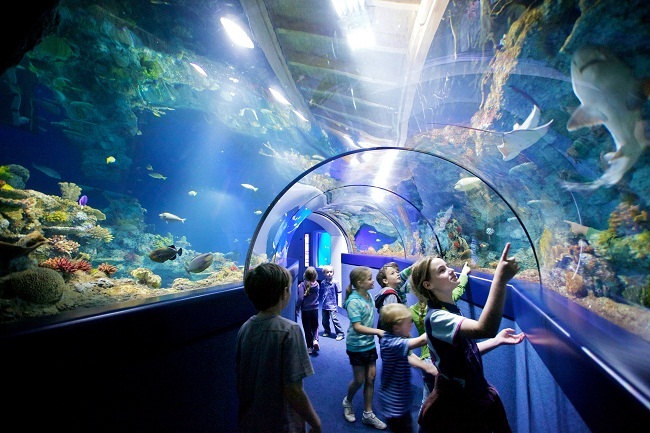 Take part in an adventure underwater in the spectacular Bristol Aquarium, situated in the Harborside. 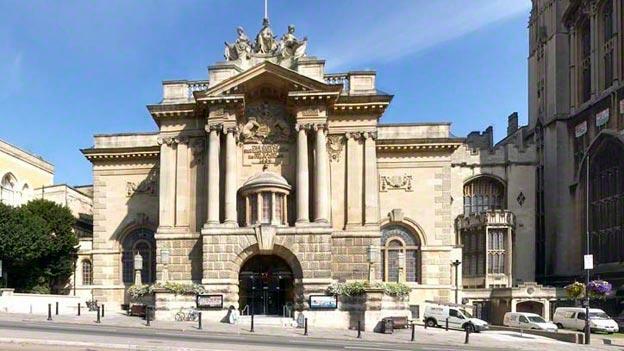 View some amazing collections of natural history, Egyptology, archaeology, and art at Bristol Museum & Art Gallery comprising 19 galleries spread over 3 floors, revealing ancient civilizations, fascinating cultures, human creativity and invention. 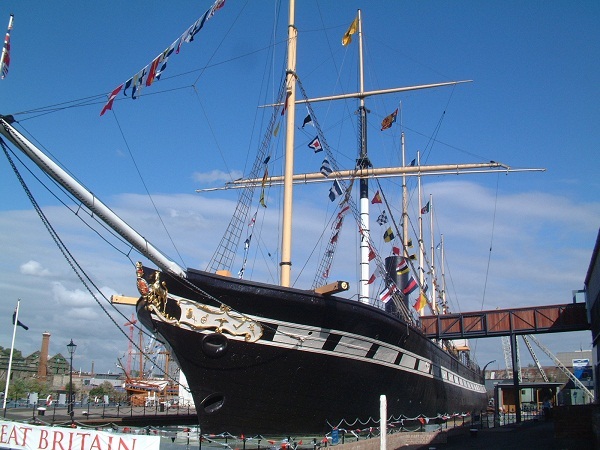 Those who wish to know about the city’s past can visit the history museum, called M Shed, located at the historic Harborside. 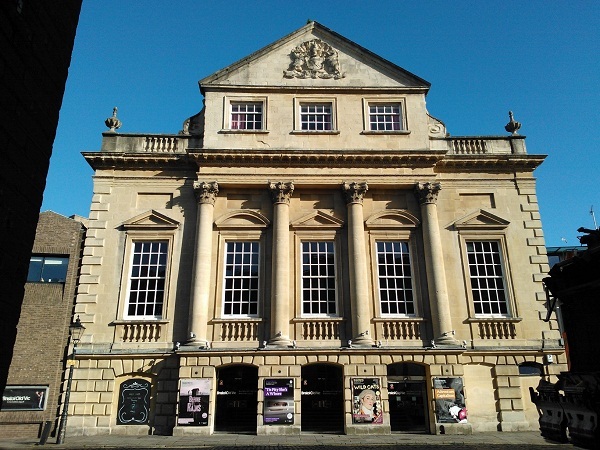 Bristol Old Vic, after being redeveloped, is one of the most modern theatres in Britain with advanced rehearsal rooms, extended forestage, and immaculately engineered sightlines providing audiences intimate theatrical experiences. 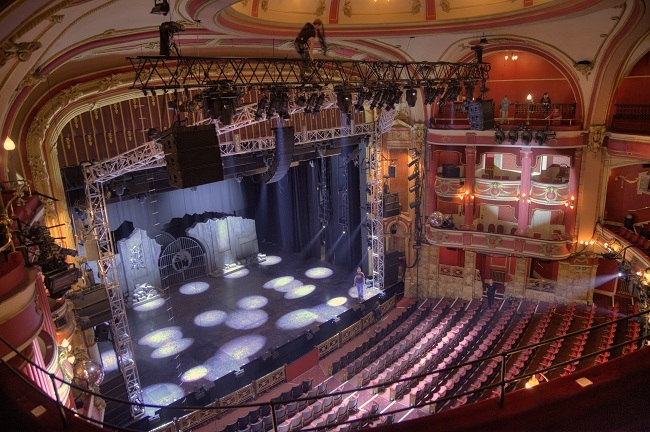 You can also visit the Bristol Hippodrome, a family-friendly theatre that hosts concerts, opera, ballet, musicals, or children’s shows. 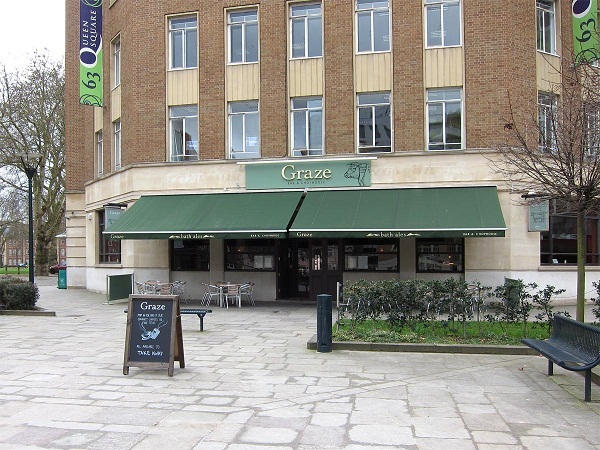 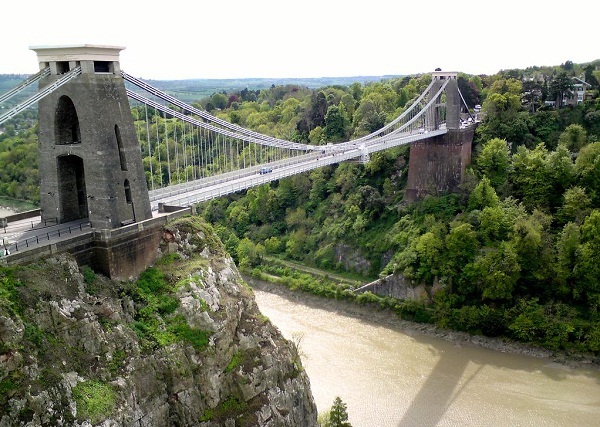 Bristol is known for its award-winning restaurants, cafes, and for hosting various foodie events throughout the year. 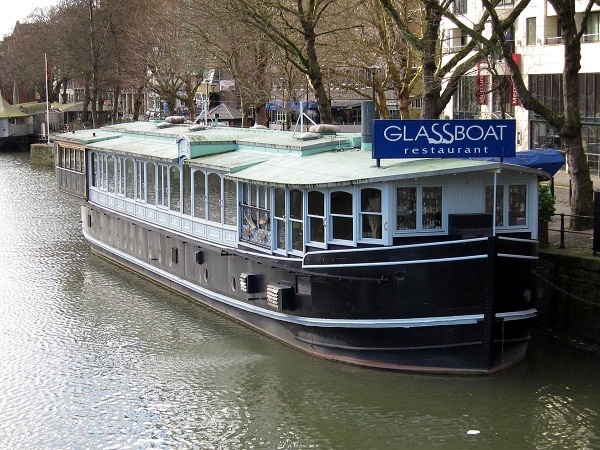 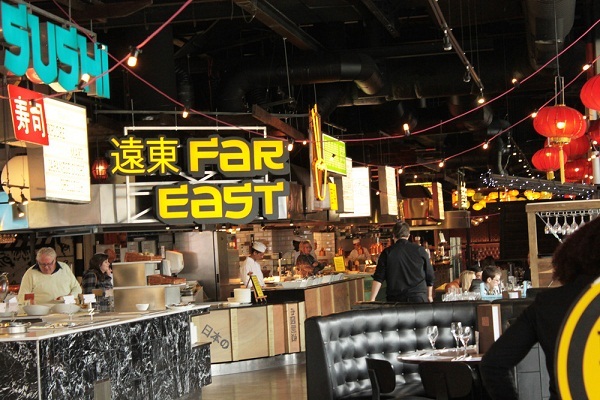 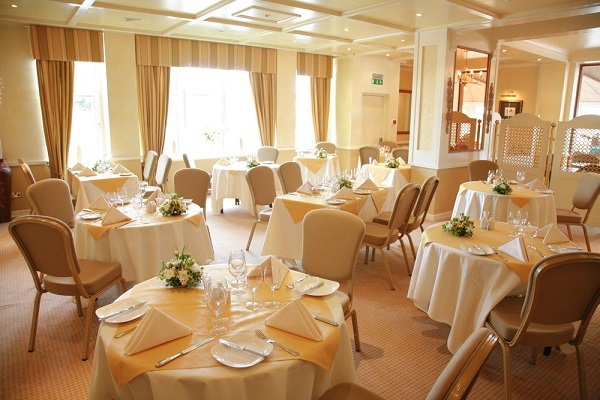 You can savor European, Italian, Indian, French, Asian, and British Cuisines at some of the notable restaurants in the city including Carriages Restaurant, The Lido Restaurant, Glassboat Restaurant, Za Za Bazaar, Wagamama, Graze Bar & Chophouse, etc. 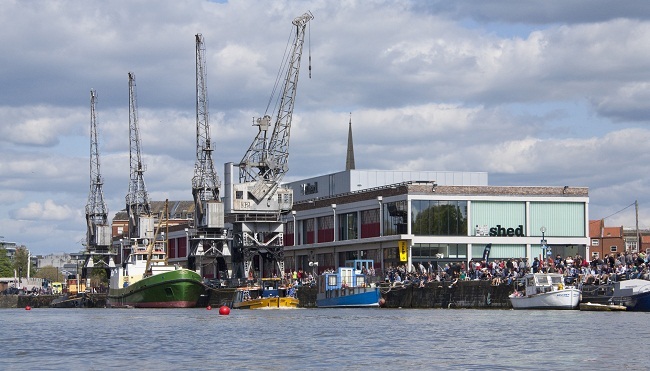 Bristol is the ideal place for high street, fashion, retro, and vintage brands. 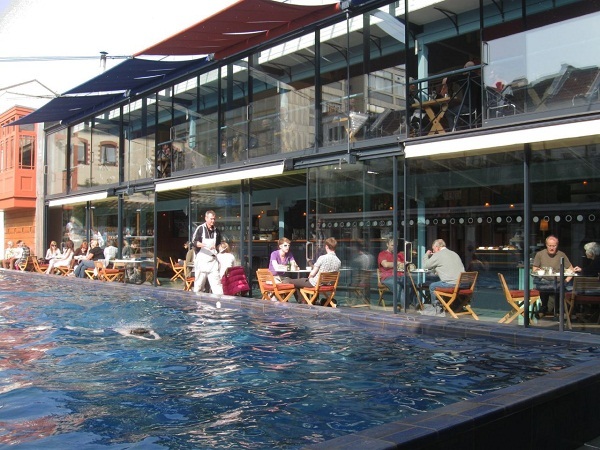 The city centre is the home to Bristol Shopping Quarter that comprises St James Arcade, Broadmead, The Galleries, Quakers Friars, and Cabot Circus, having more than 500 stores. 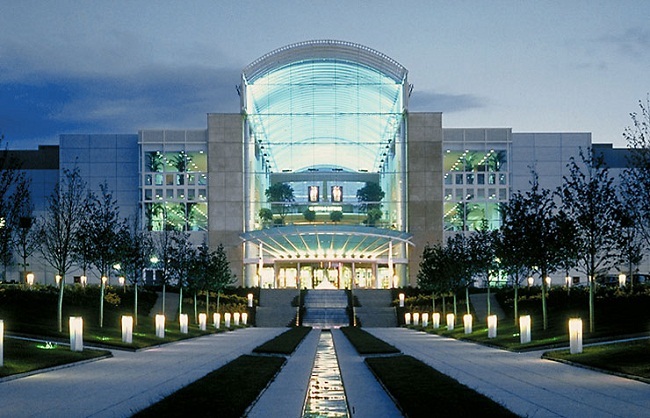 To have an ultimate high-street shopping experience, visit the Mall at Cribbs Causeway, which boasts 135 stores selling more than 500 brands. 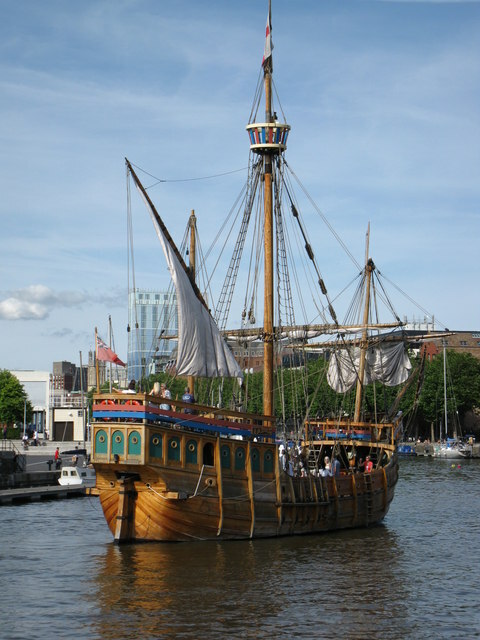 In all, Bristol is truly a diverse having something for everyone.